Each year, up to $400,000 in funding is provided to eligible Western Australian startups through the Plus Eight Accelerator. Our first Sprint program aims to help you get ready for the next round of accelerator funding that will open in January 2019. 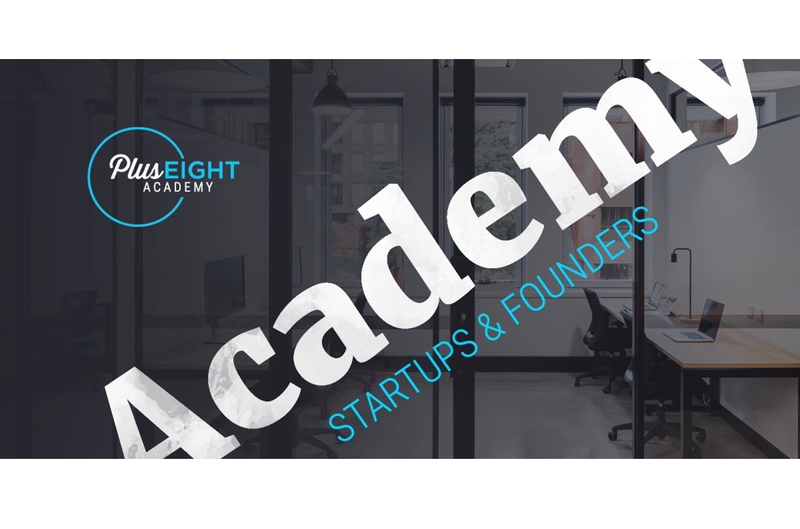 At this event, you'll have the opportunity to learn more about Sprint and hear first-hand from Entrepreneur in Residence, Tim Brewer, and members of the current Plus Eight Accelerator program. They'll share their lessons about how they prepared their business to be accepted into the accelerator program and the journey they have been on to raise follow-on funding.